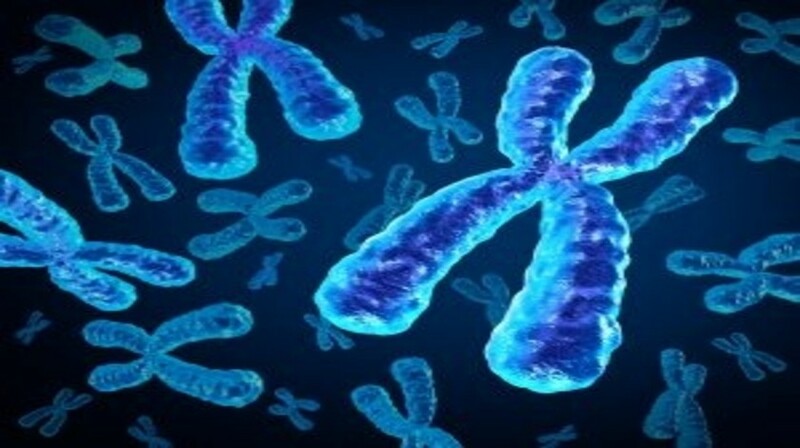 A team of researchers at Sanford-Burnham Prebys Medical Discovery Institute (CA, USA) have made advancements on the previous understanding that only mutations in DNA cause cancer. The new study published in the journal Cell Reports, demonstrates that alterations in a process known as alternative splicing may also trigger the disease. The production of proteins is a highly regulated and complex mechanism. Whilst DNA provides instructions for cell growth, maturation, division and death, proteins play a vital role in carrying out the work. Cellular machinery reads DNA fragments that makes up a gene, transcribes it into RNA and from the RNA makes proteins. However, alternative splicing, an essential mechanism for multiple biological processes, allows each gene to lead to several RNA molecules. Using data for over 4,000 cancer patients from The Cancer Genome Atlas, the team analyzed the changes in alternative splicing that occur in each tumor patient and studied how these changes could impact the function of genes. The results of the study demonstrate that alternative splicing changes lead to a general loss of functional protein domains and particularly those domains related to functions that are also affected by genetic mutations in cancer patients. “With this new study, we have discovered that changes in alternative splicing that occur in cancer impact protein functions in a way that is similar to that previously described for genetic mutations,” commented lead author, Eduardo Eyras (Pompeu Fabra University, Barcelona, Spain). The alterations in protein functions consequently would cause changes in both cell morphology and function, giving them tumor cell characteristics, such as a high proliferative potential. Co-author, Adam Godzik (Sanford Burnham Prebys Medical Discovery Institute), commented: “These changes potentially have oncogenic power in cells, which means, the ability to turn a healthy cell into a cancer cell.” A novel aspect of the study is that these changes tend to occur in genes other than those often mutated in cancer, and in patients with a low number of mutated genes. “Changes in alternative splicing provide cancer with new ways in which it can escape fine cellular regulation. Therefore, the study of alternative splicing opens new doors in the research to cure cancer and may provide new alternatives to the treatment of this disease,” concluded Godzik.